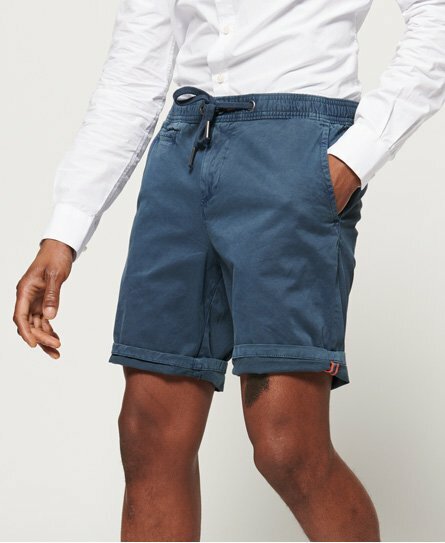 Chino shorts are a summer-time staple. Whether you opt for classic beige or navy shades or become adventurous and go for a statement colour, Superdry has the smart shorts you want. Go more casual with a drawcord waist tie style and for the bold ones out there, try a pair of men's chino shorts with an all over print. Team with a classic pique polo or a short sleeved shirt and finish that look with deck shoes or espadrilles - effortless.